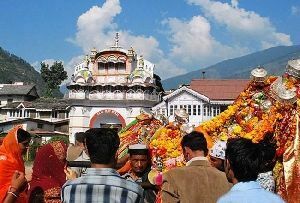 Kangra town in Himachal Pradesh is an important pilgrimage destination. 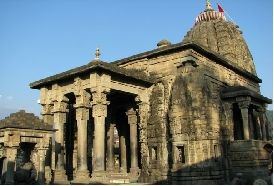 It is a hub of several ancient temples with distinct architectural styles. 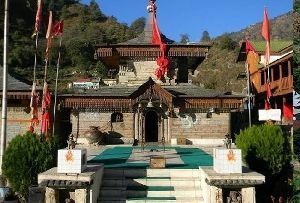 You can see many shrines here built in the typical north Indian Nagara style of architecture (pagoda style). 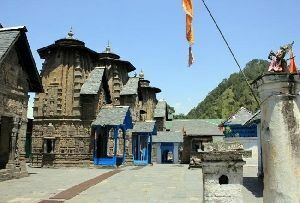 The famous Bajreshwari Temple, also known as the Vagreshwari Devi Temple, is located in the heart of the town. 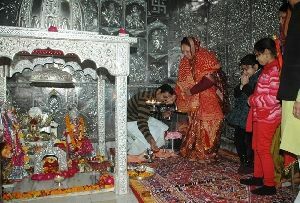 It happens to be the most visited Hindu shrine in the district. 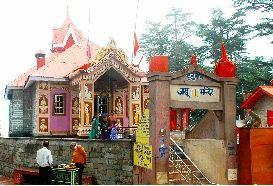 Bajreshwari Temple is one of the 51 shaktipeeth (holy places where parts of Sati's body fell). 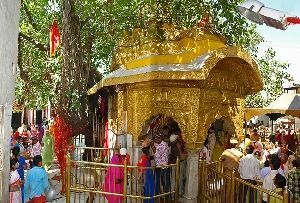 It is said to have been founded by the goddess Bajreshwari herself during an Ashwamedha (horse sacrifice) held at the spot. 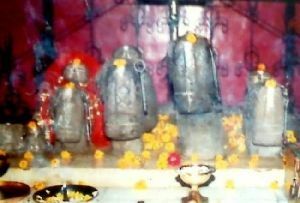 The temple suffered many times at the hands of invaders. Mehmood of Ghazni destroyed it and built a mosque on its ruins. 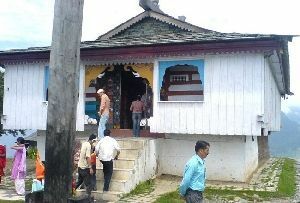 However, the temple was restored, though it was severely damaged again by an earthquake in 1905. 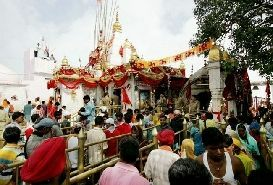 Bajreshwari Temple had a facelift in 1920 and was restored to its former glory. 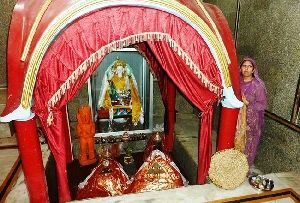 The deity here is Mata Shri Bajreswari Devi also known as 'kul devi' by the locals. 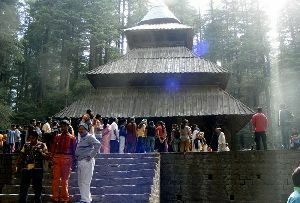 This temple is well connected to other parts of Himachal Pradesh. 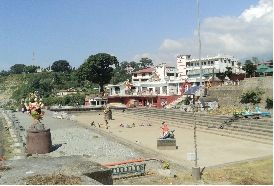 Gaggal Airport is 8 km from Kangra town. 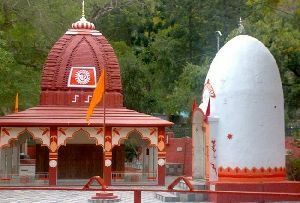 Kangra Mandir and Samela are the two railway stations at Kangra. 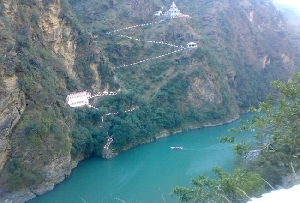 Samela is around 5 km from this temple. 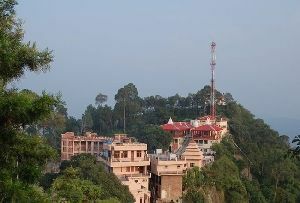 The distance between Kangra and Pathankot is around 86 km. 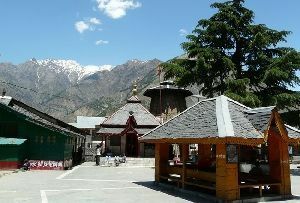 Palampur is just 17 km from here and is easily accessible. 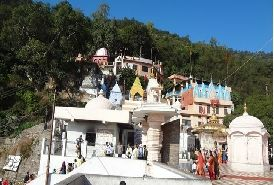 Kangra has many other places to visit close to the Bajreshwari Temple. 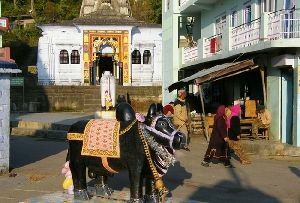 The historical Kangra Fort is among the top tourist attractions here. 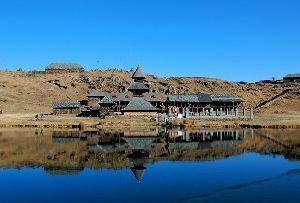 A beautiful Jain temple is also located adjacent to this fort. 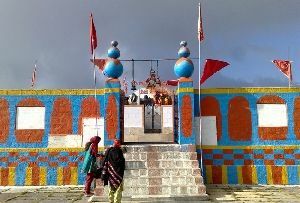 You can also trek up to the Jyanti Devi Temple in the western part of Kangra.